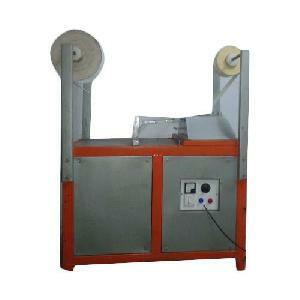 Net / Gross Weight : : 1100 / 1400 Kgs. 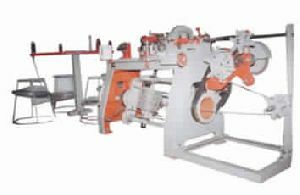 We are the manufacturer of barbed wire making machine. 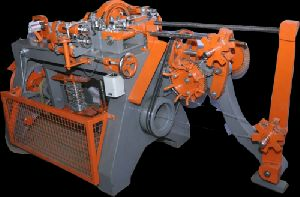 Ranging from 12*12 swg to 12*14 swg wire. 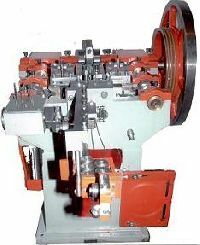 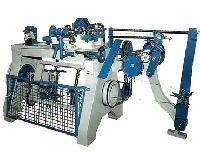 Wire Pointing Machine is suitable for the pointing of different types of materials i. e. M. S. High Carbon, Aluminium, Copper etc. 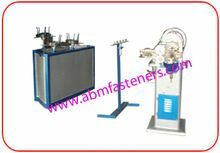 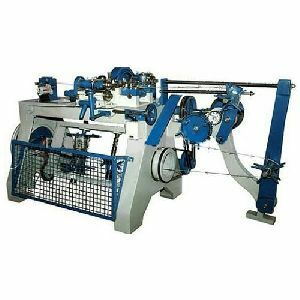 The machine is mounted on fabricated frame travelling on Wheels and therefore, suitable to serve several drawing machine. 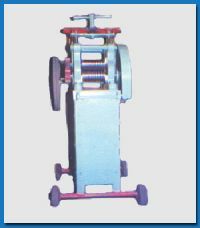 The pointing rolls working on principle of rolling are both driven by power and by hand. 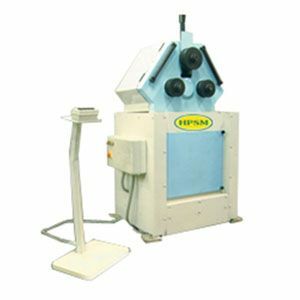 The pointing rolls are made ofEN-31 and ground finished. 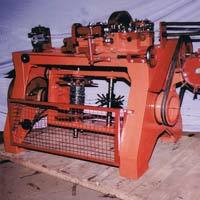 we are manufacturing, exporting and supplying an extensive array of Barbed Wire Making Machine. 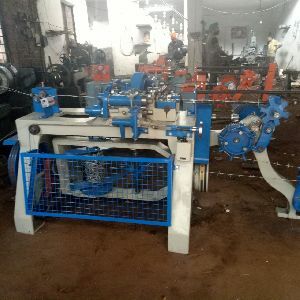 Barbed Wire Making Machines: Our Barbed wire making machine has the capacity to withstand heavy loads with its rigid construction process.This product is easy to use and known for their usability in electrical and many more industries. 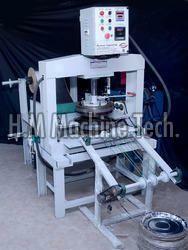 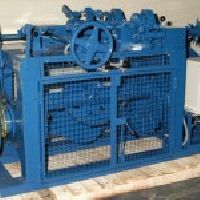 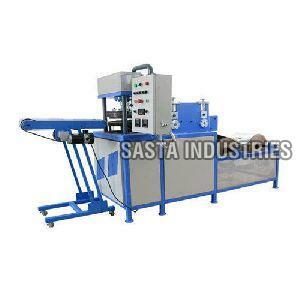 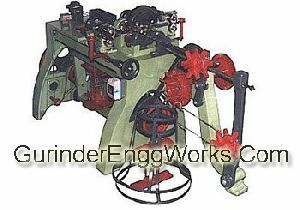 Our offered Barbed Wire Making Machine is safe to use and durable. 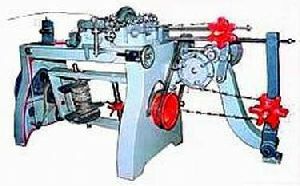 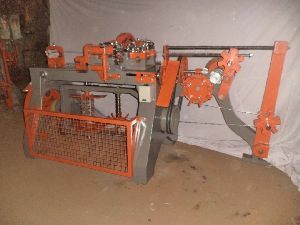 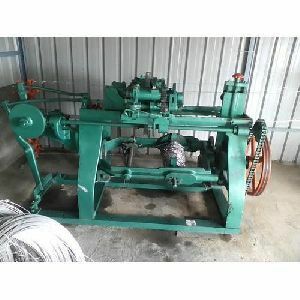 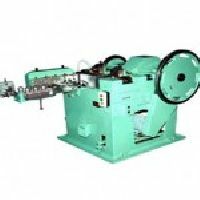 A wide range of barbed wire making machines including automatic barbed wire making machine are also being offered to our client as a part of the wire machinery. 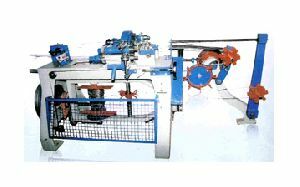 These barbed wire making machines are designed in the close conformity to global standard and norms. 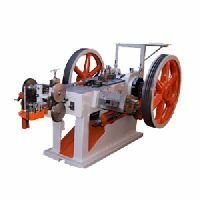 They are very endurable and have long functional life with minimal expense on maintenance. 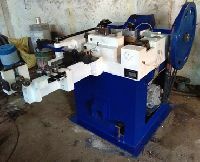 Installation : The installation of the machine is quite simple and easy as that of any other machine, care being taken that the stands of the machines is securely bolted to the foundation and machine is properly aligned and leveral accurately. 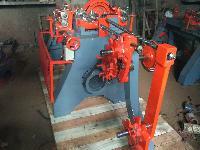 Weight : 1200 kgs approx. 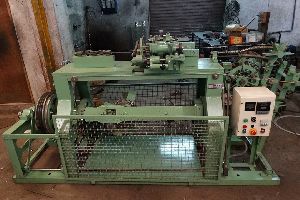 AUTOMATIC WIRE NAIL MAKING MACHINE J-0 WIRE NAIL MAKING MACHINE J - 0 11/4"LENGTH & 17 S.W.G. 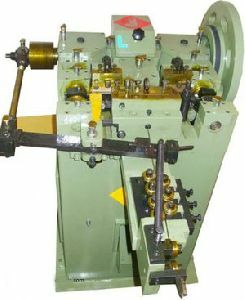 To 19 S.W.G. 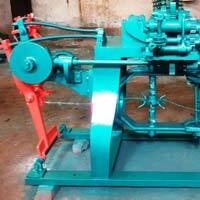 WITHOUT OIL PUMP MOTER 1 H.P 1440 R.P.M. 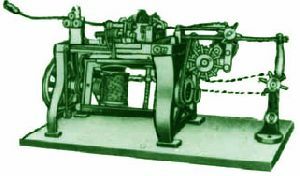 Power Required : 1 H.P. 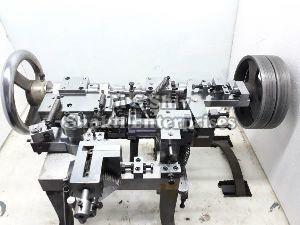 Maximum Clips Per Minute : 350-400 Pcs.